ProQuest Ebook Central offers flexible options for downloading content. 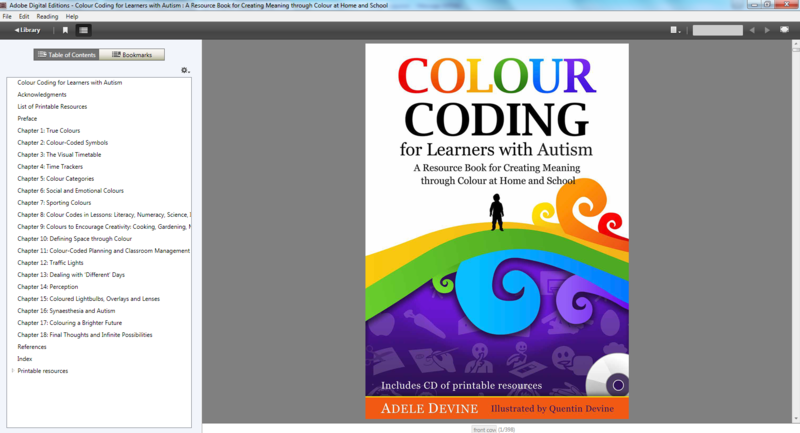 Download the book to computers, tablets, and phones. 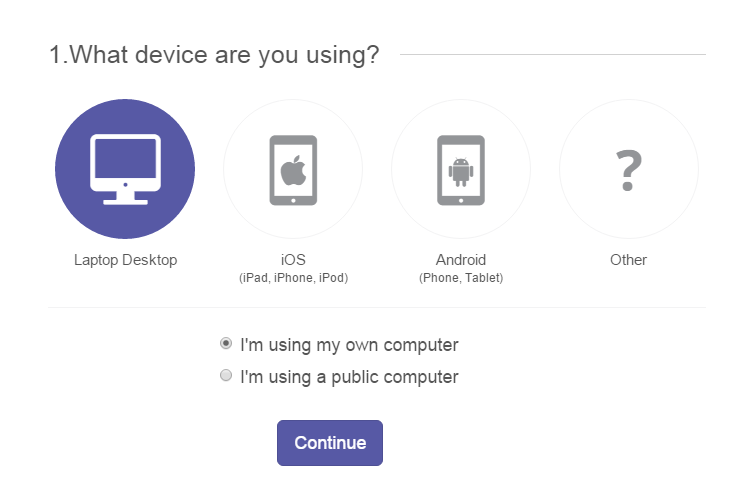 Simply select your device in the first step, and we’ll guide you through the rest! 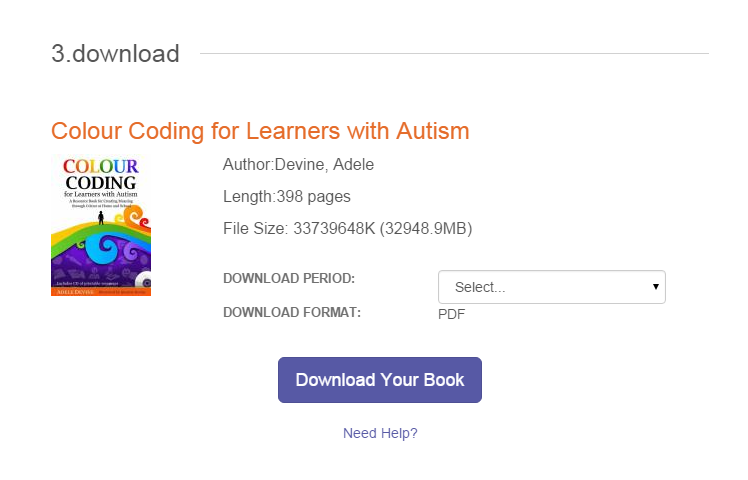 Download a chapter, a page, or a range of pages in real PDF. Text is searchable and selectable, and a citation is included in a style of your choice (see the Chapter Downloads tab). If you’re using a laptop or desktop, you need Adobe Digital Editions a free program that is different than Adobe Reader. 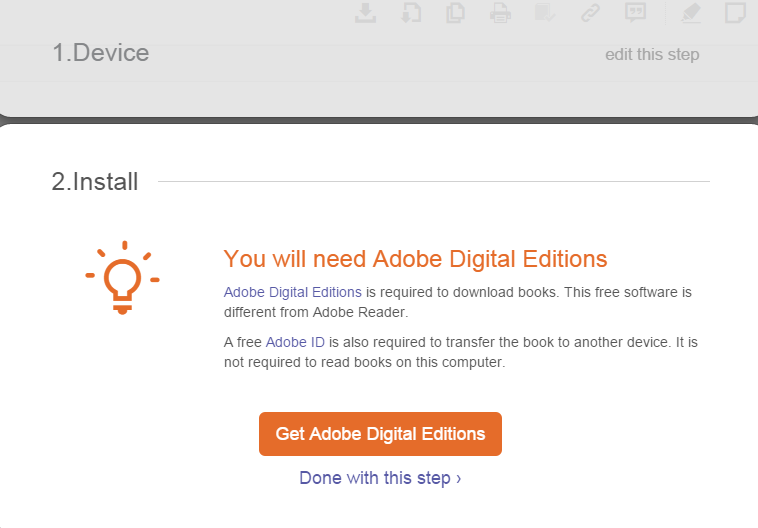 A free Adobe ID is also required to transfer the ebook to another device, but not if you’re just reading it on the same computer. On iOS and Android devices, you need Bluefire Reader, which is free from the App Store and Google Play. You need an Adobe ID to use Bluefire Reader. 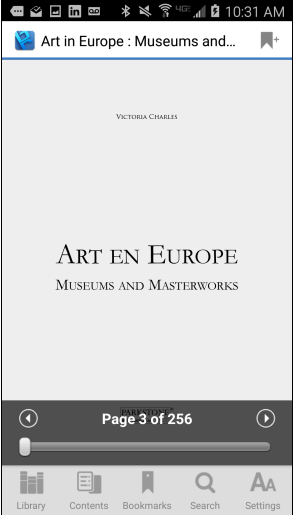 Here is an example of a full title download in Adobe Digital Editions.